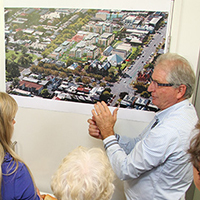 Join over 4000 people receiving LCA eNews in their inbox every fortnight. It's free, and you can unsubscribe at any time. We hope you can find what you're looking for here. Please contact us if you can't. Visit the webpage and see the FAQ page. Details will be added here shortly. 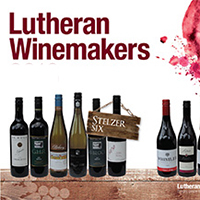 In the meantime, visit the Lutheran Winemakers website for more information.